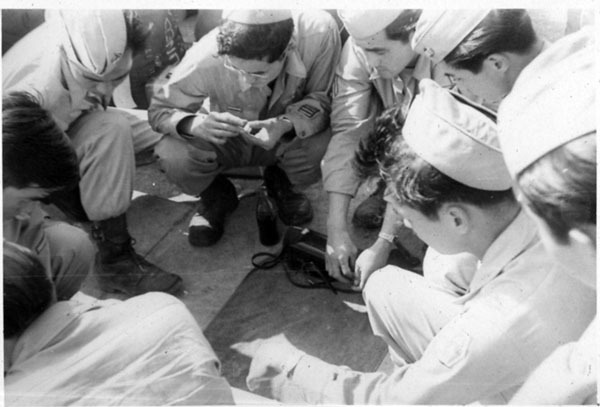 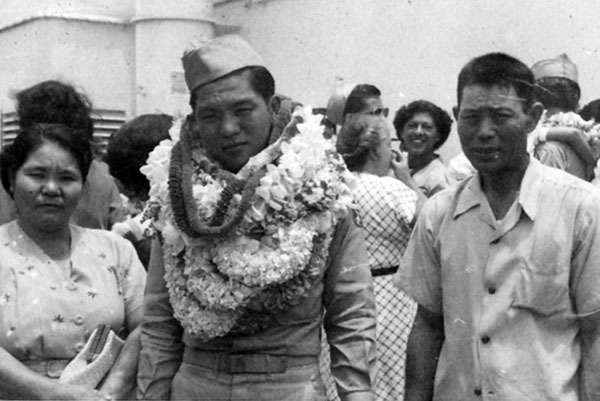 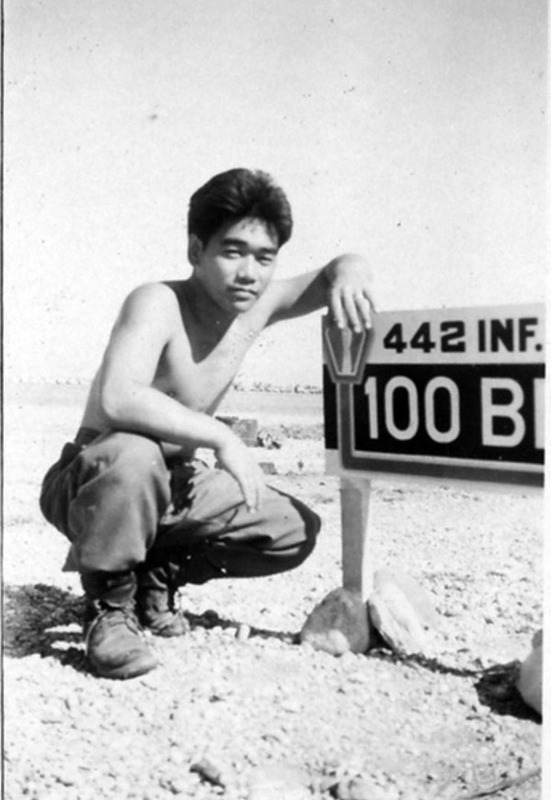 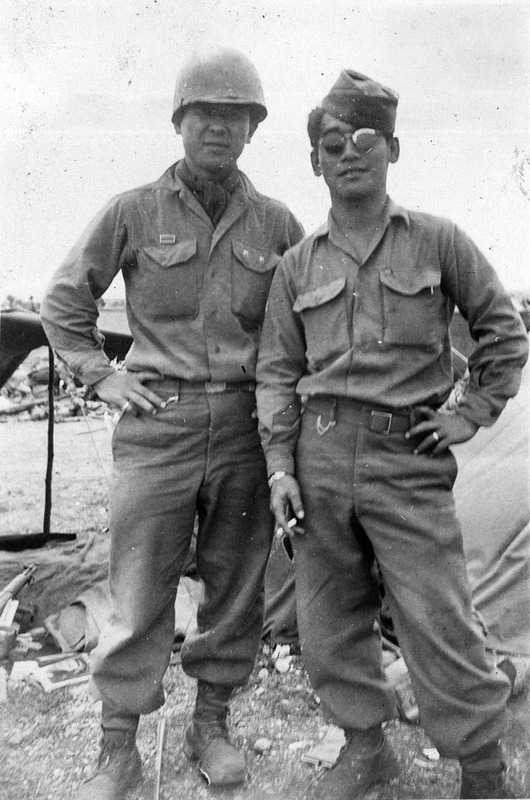 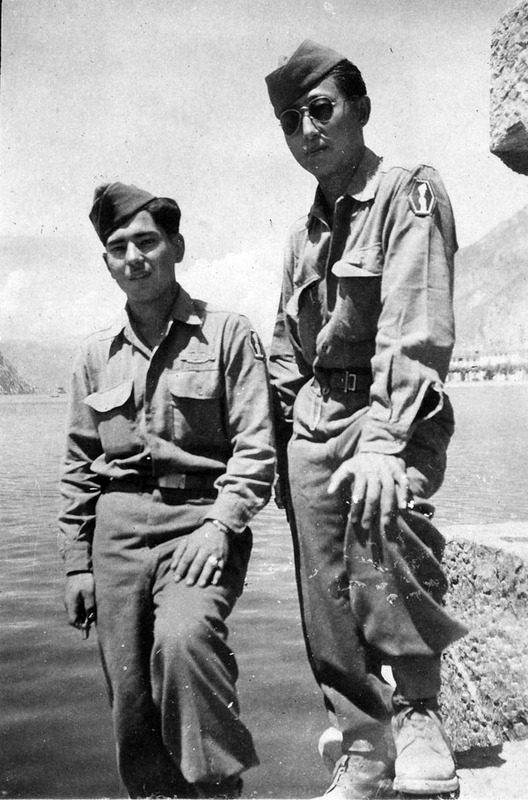 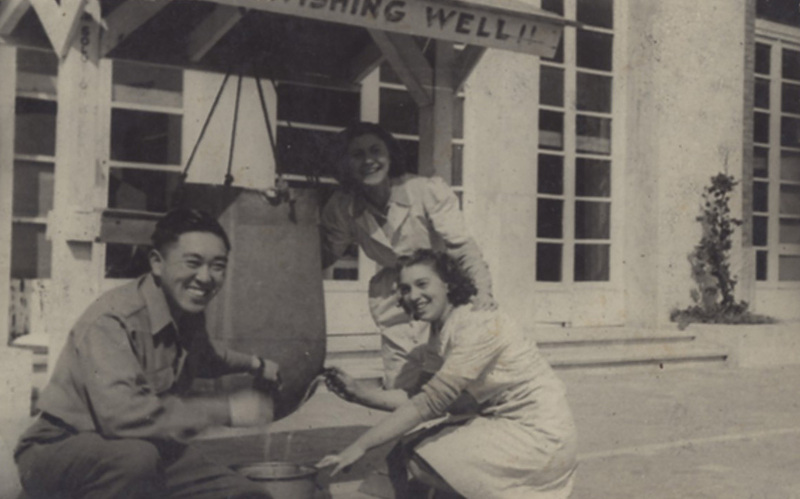 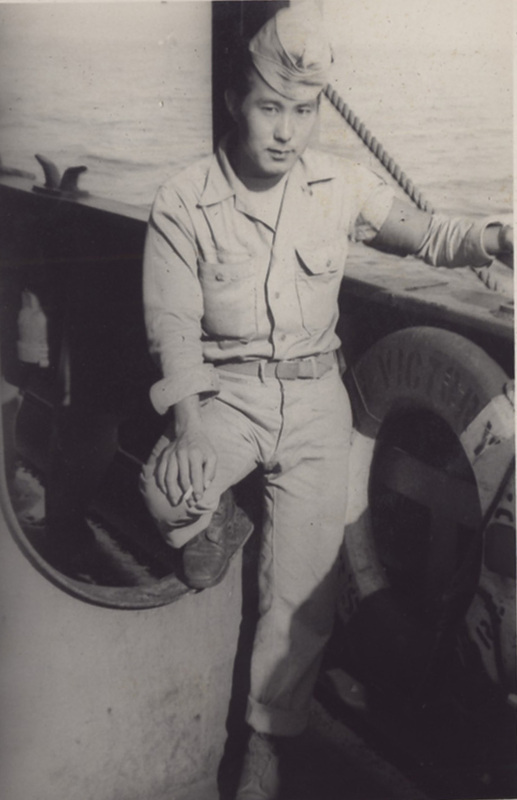 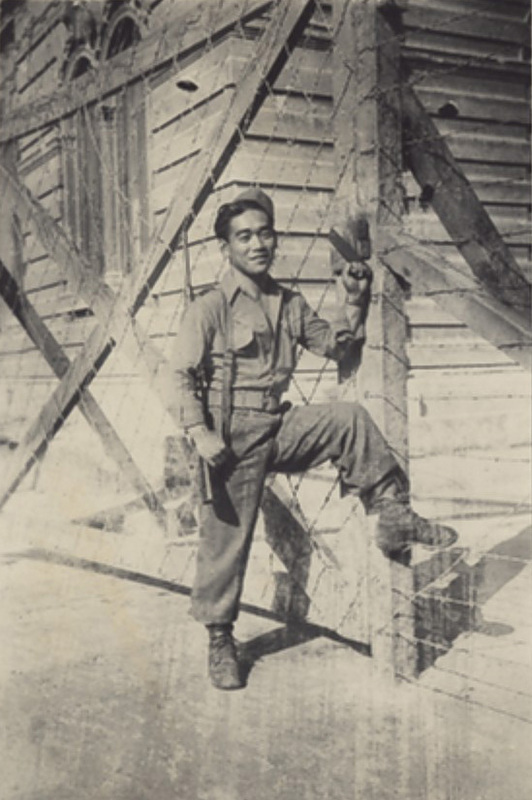 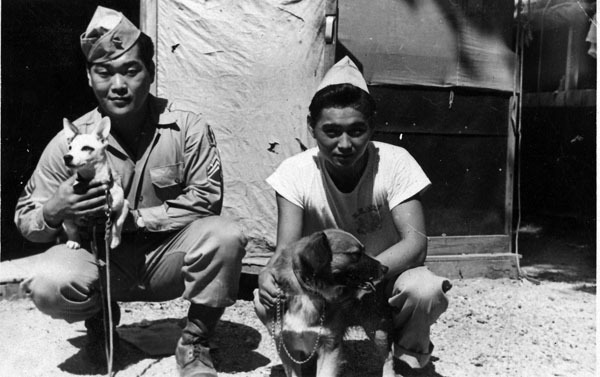 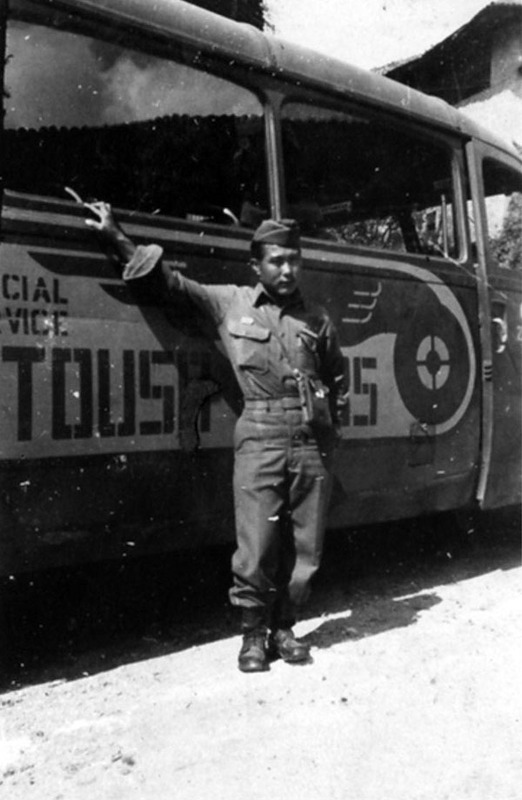 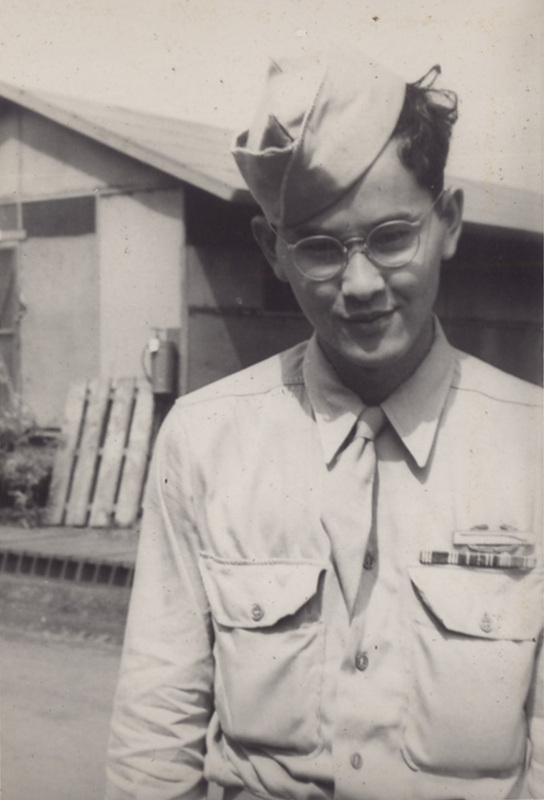 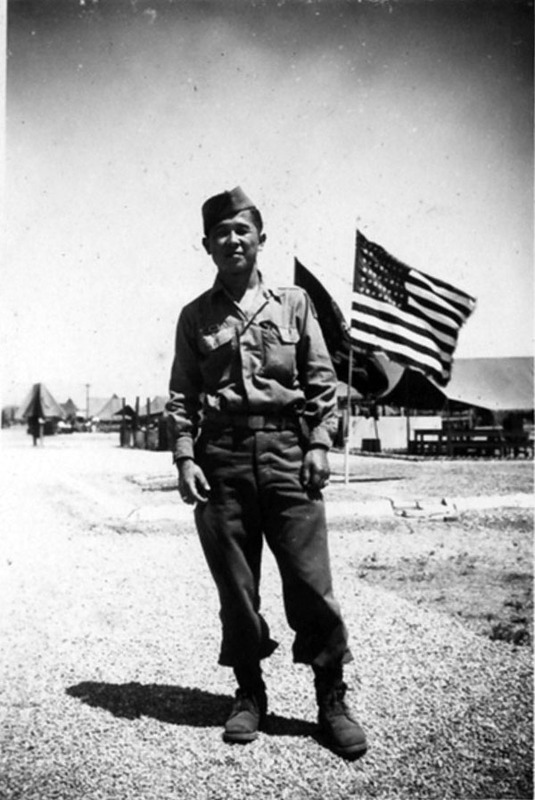 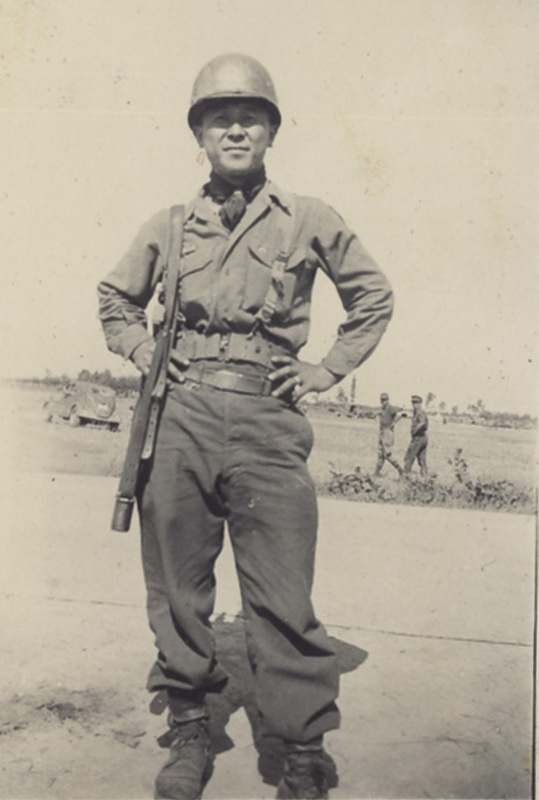 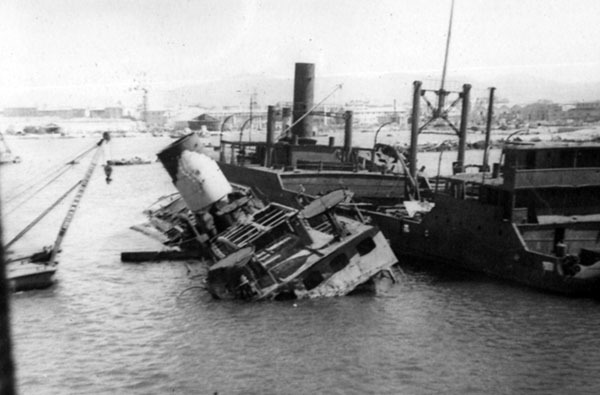 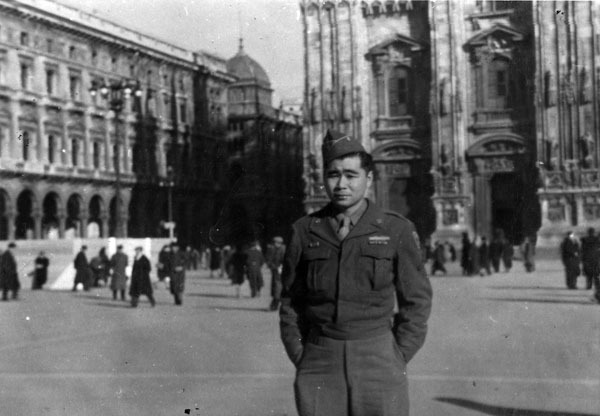 Born and raised in Waipahu, Robert Arakaki was drafted in September 1944. 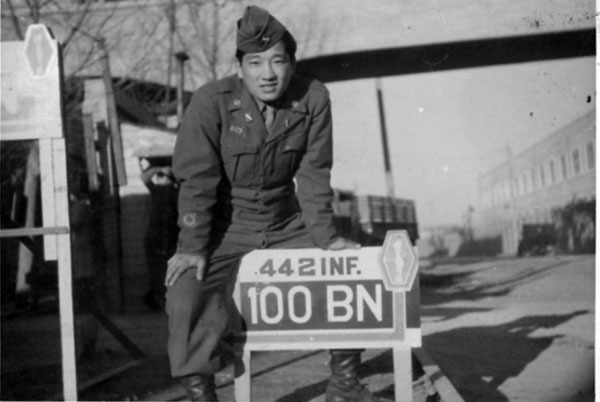 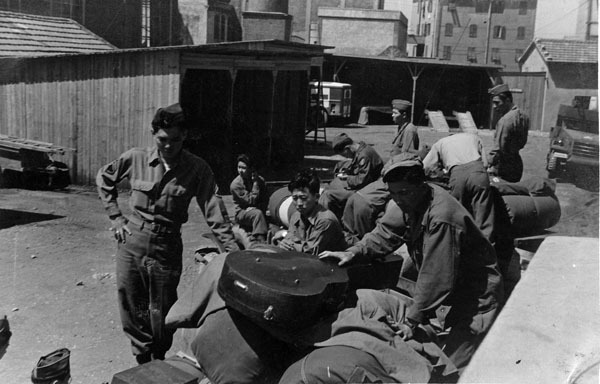 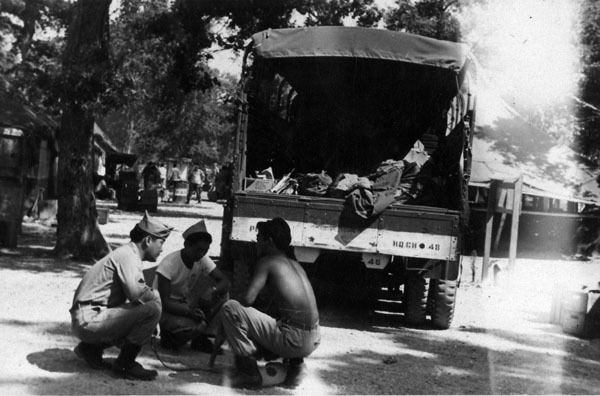 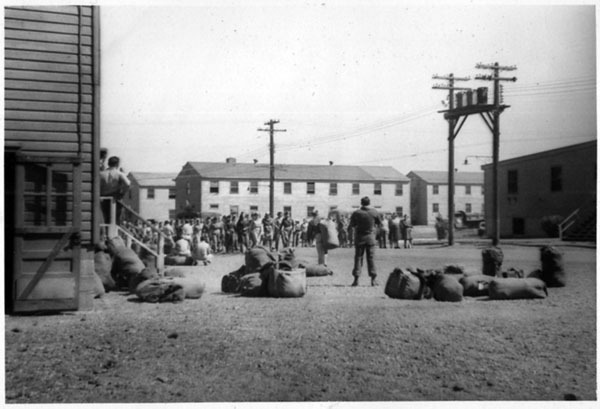 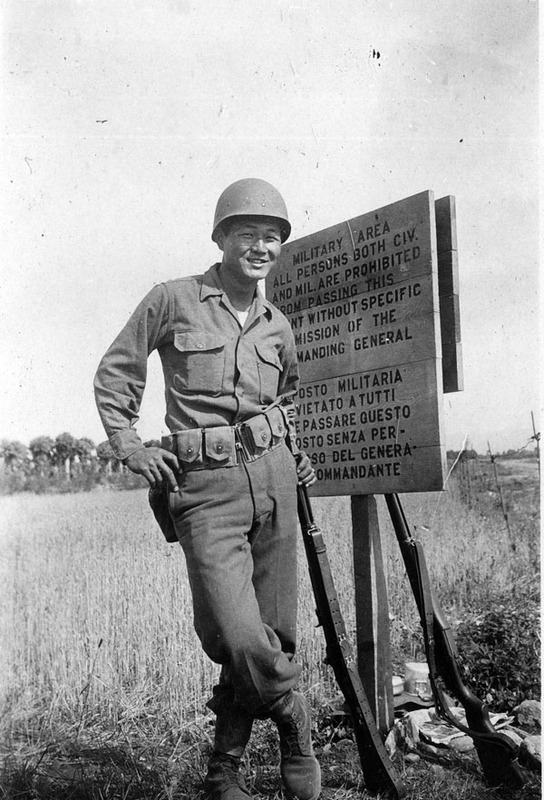 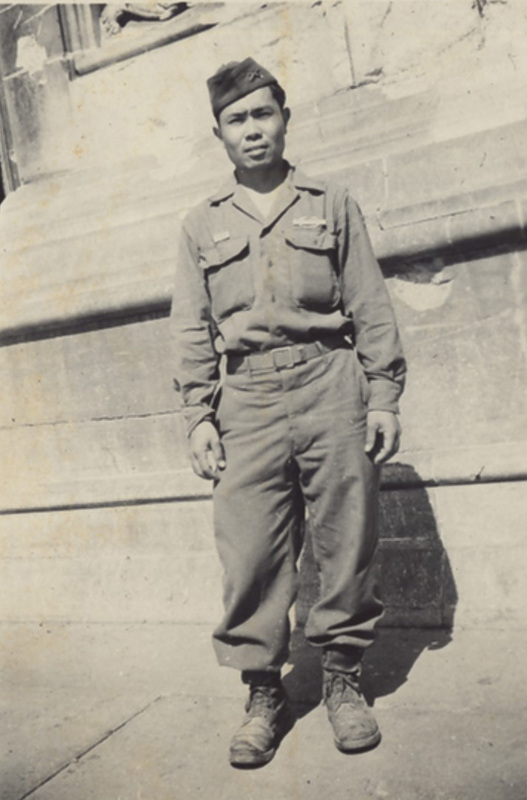 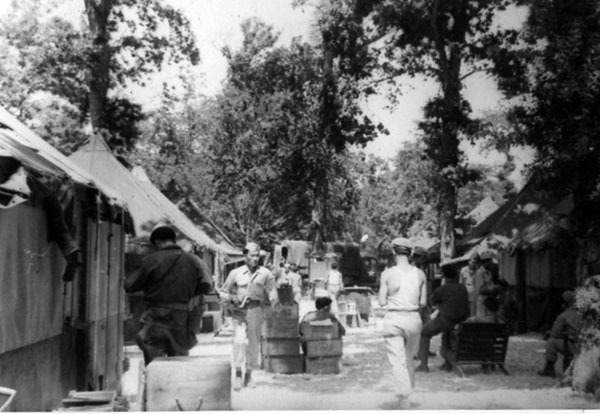 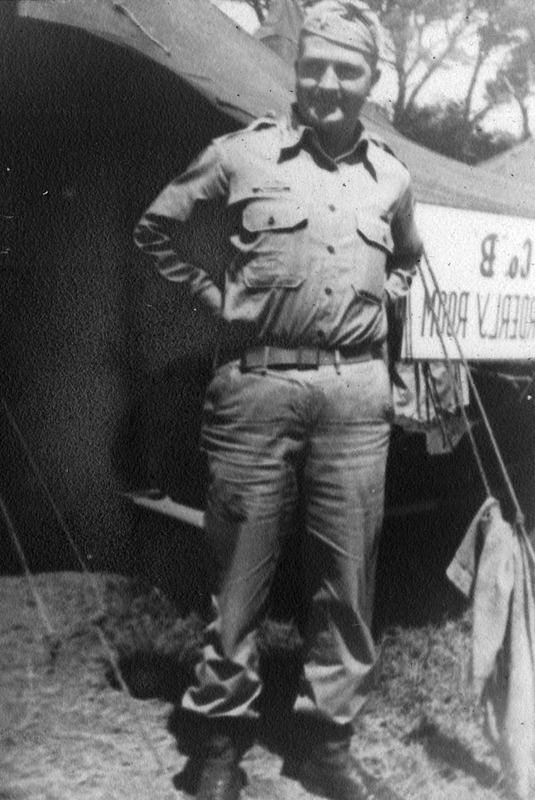 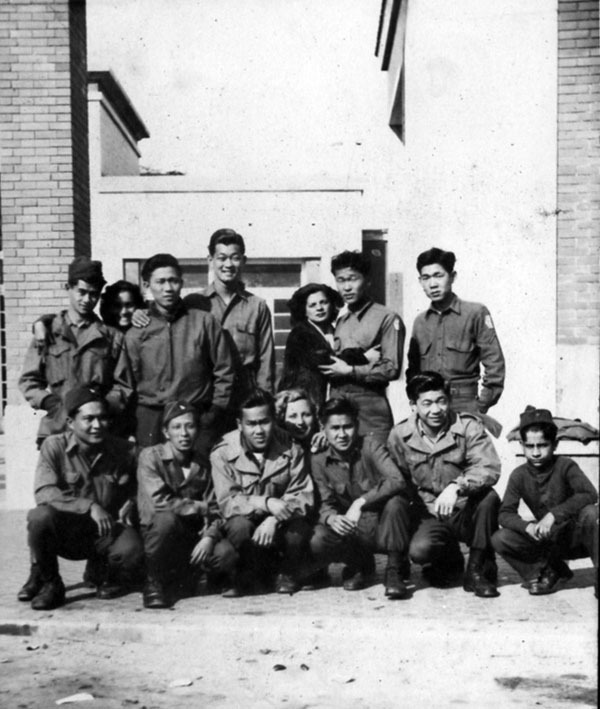 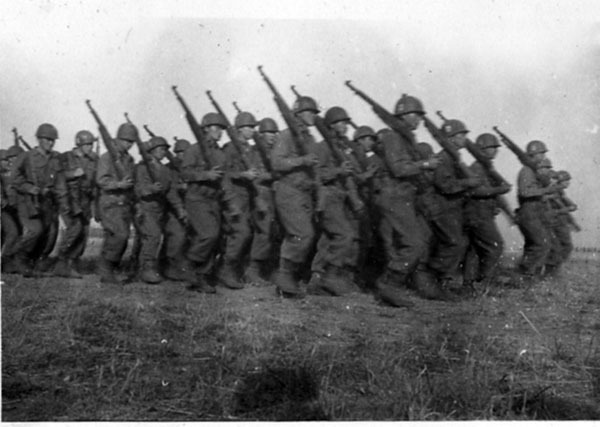 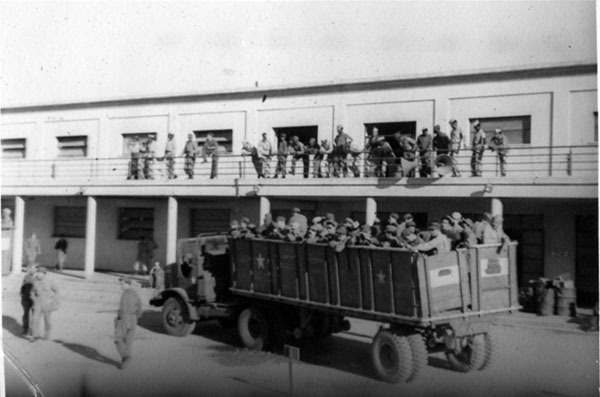 He knew about the 100th Infantry Battalion and recalls that he was so proud to be joining them. 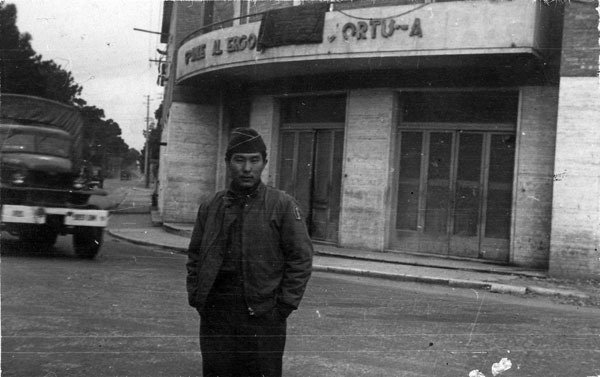 He arrived in the last push to Carrerra, Italy. 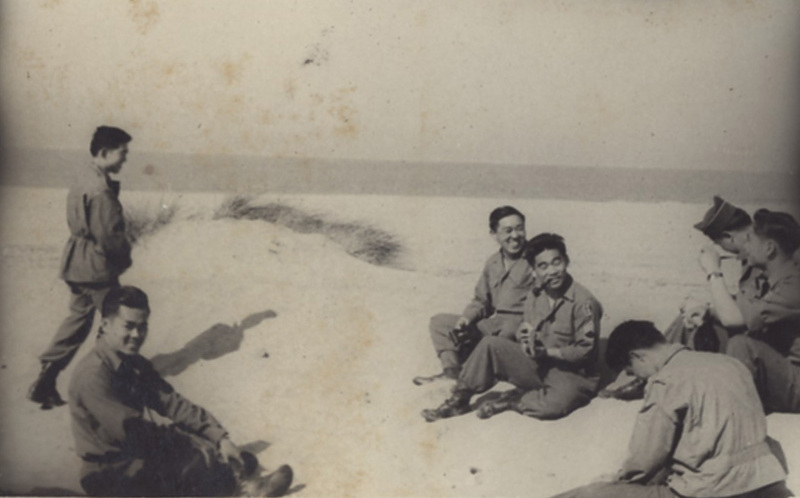 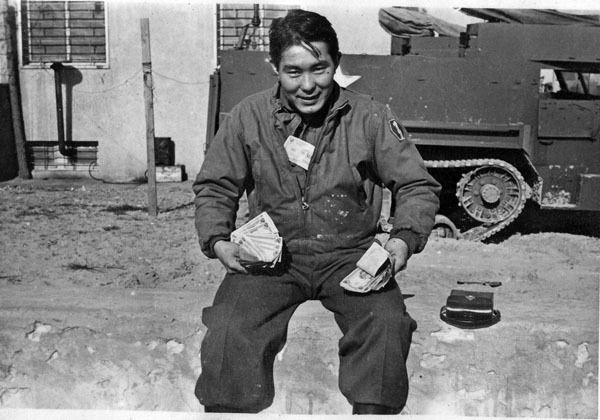 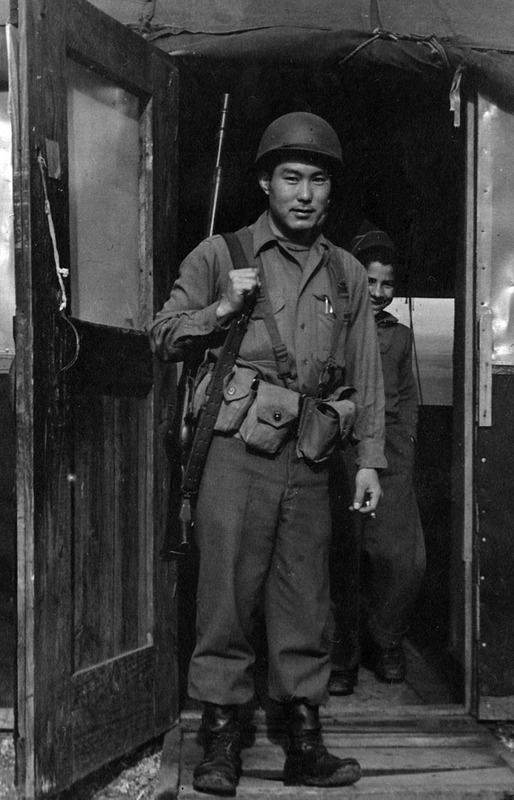 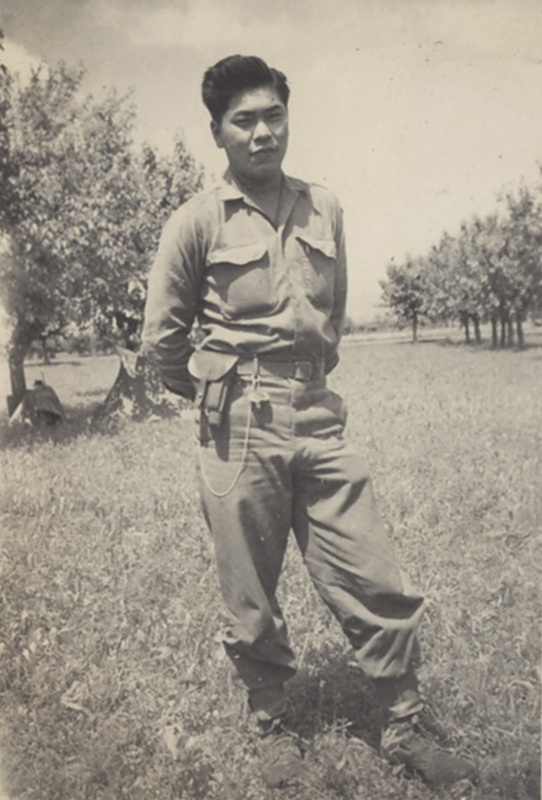 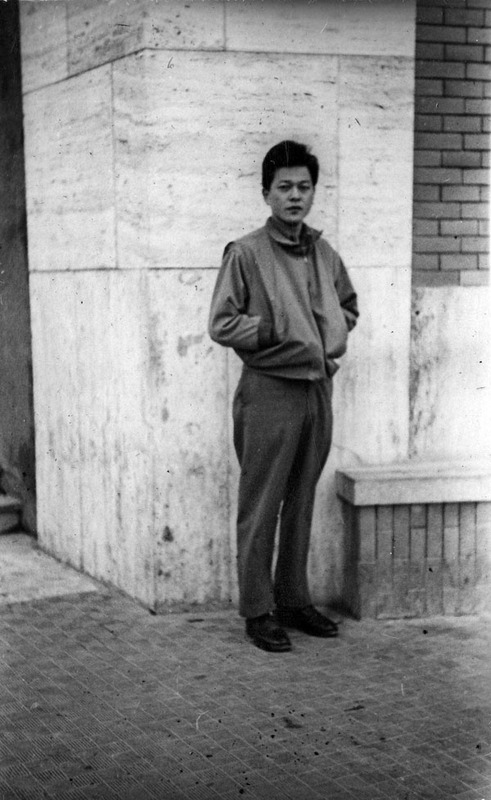 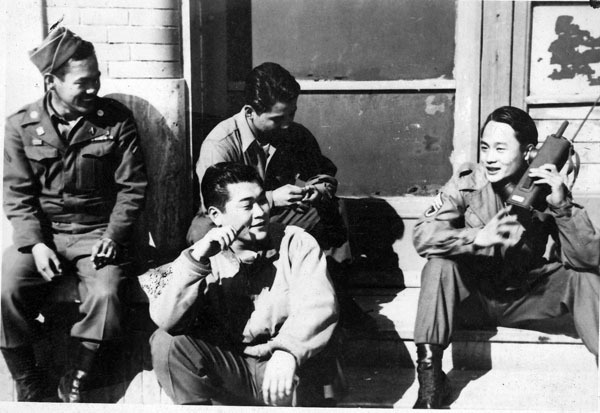 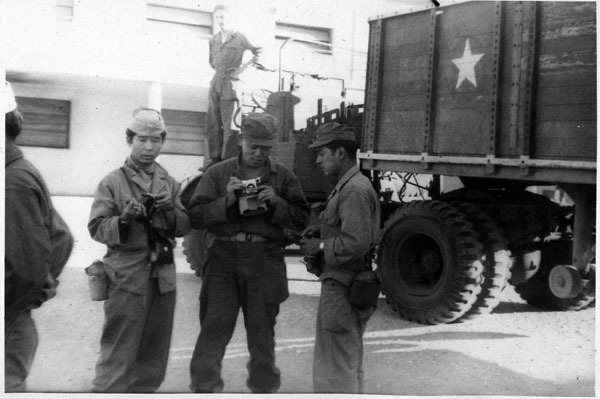 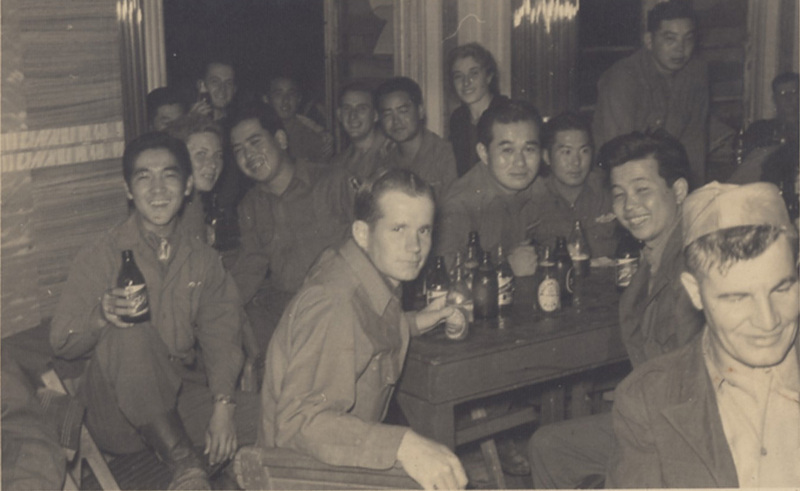 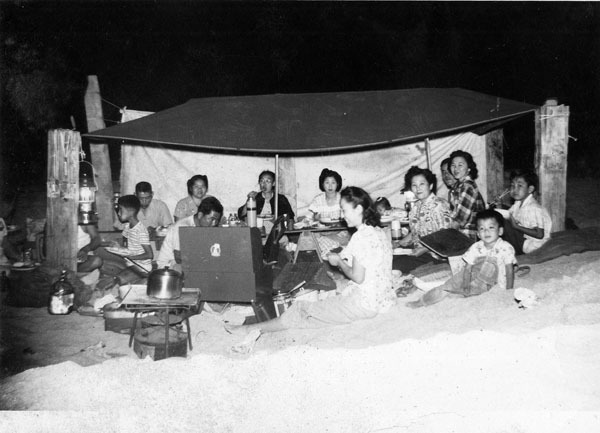 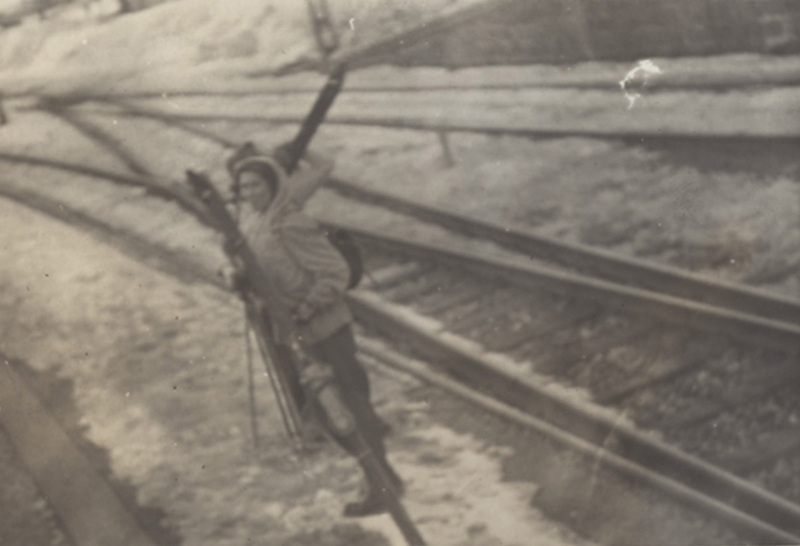 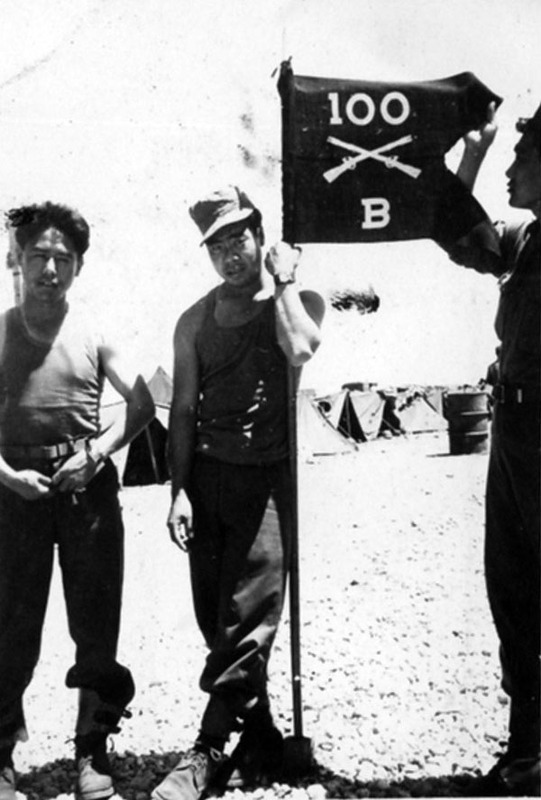 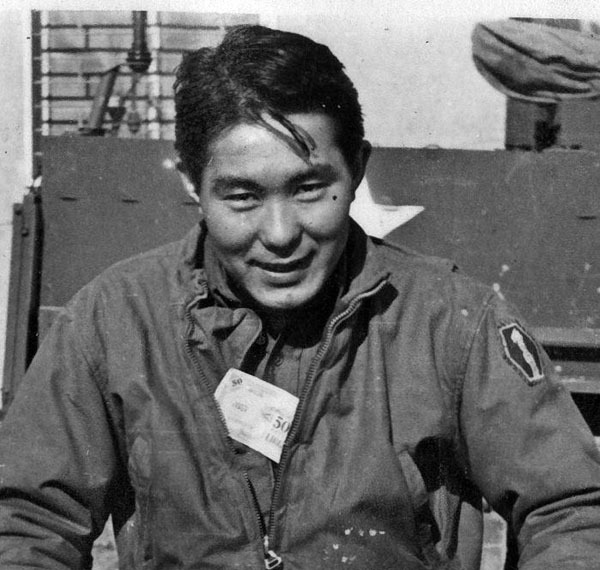 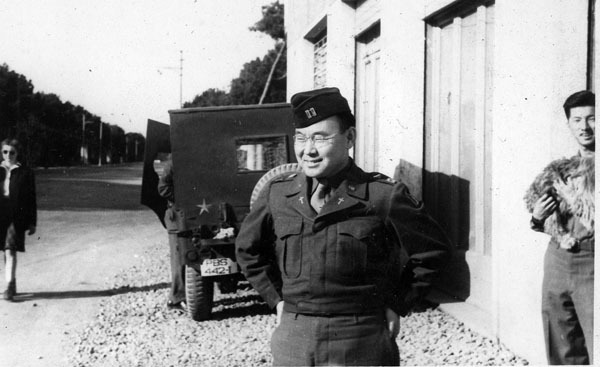 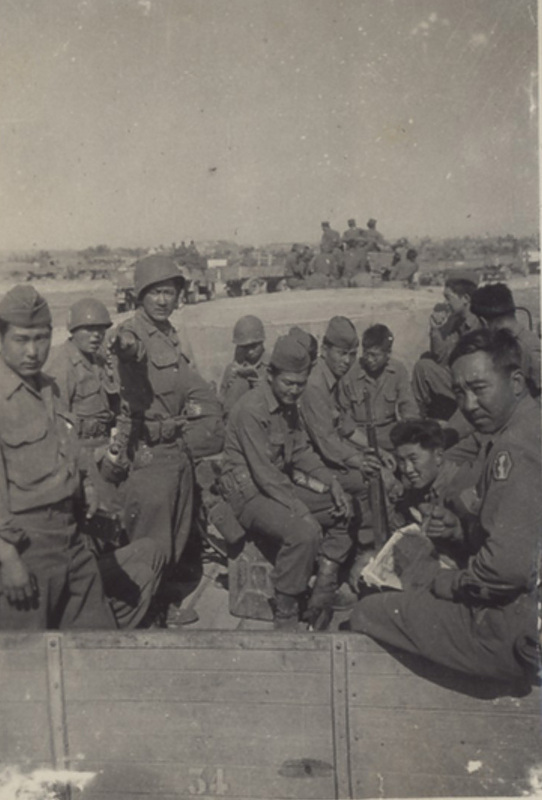 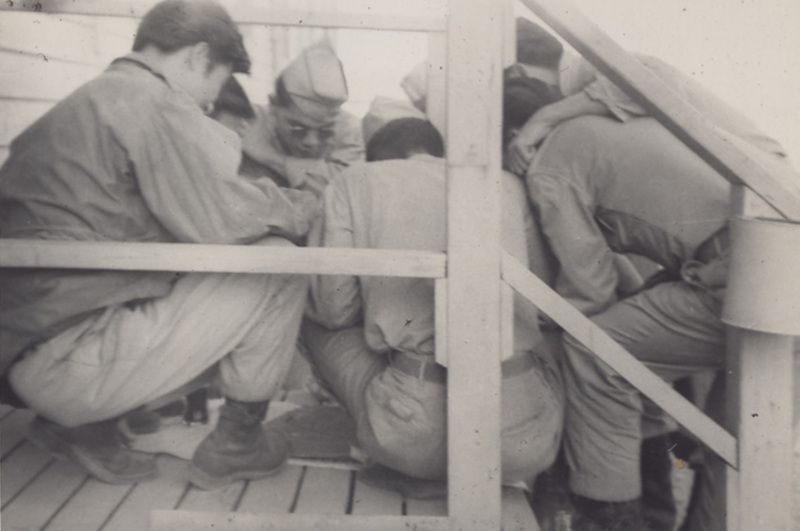 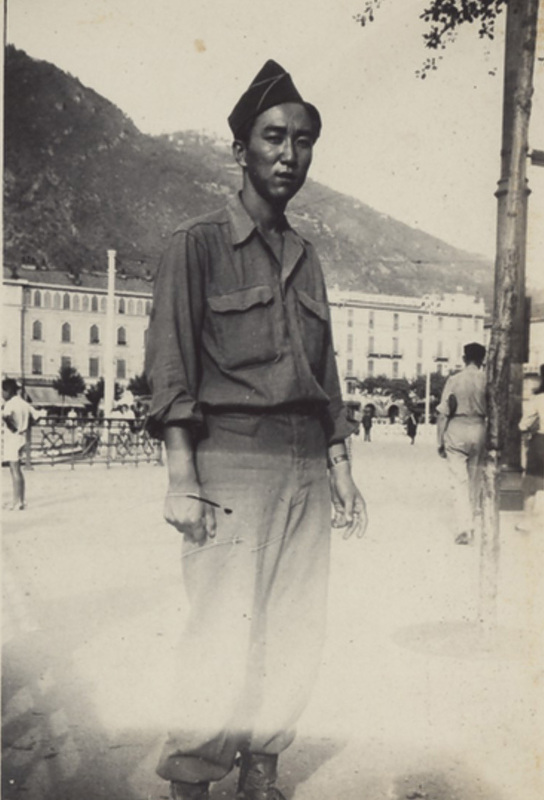 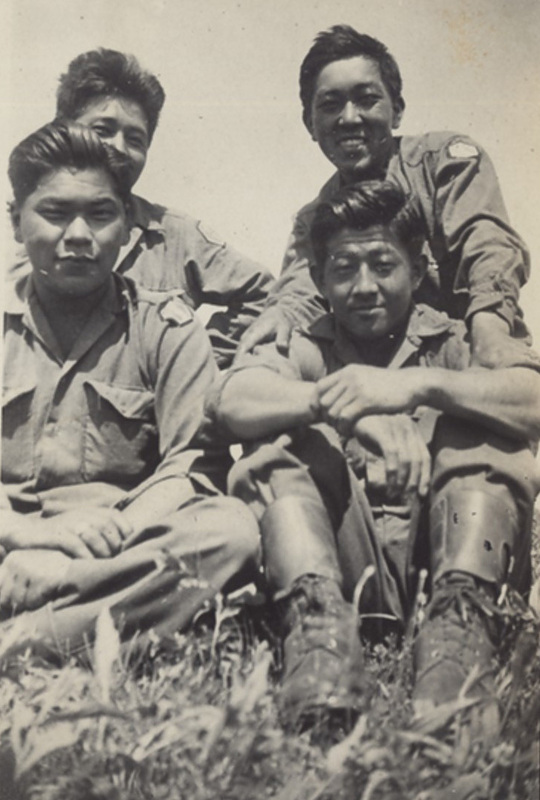 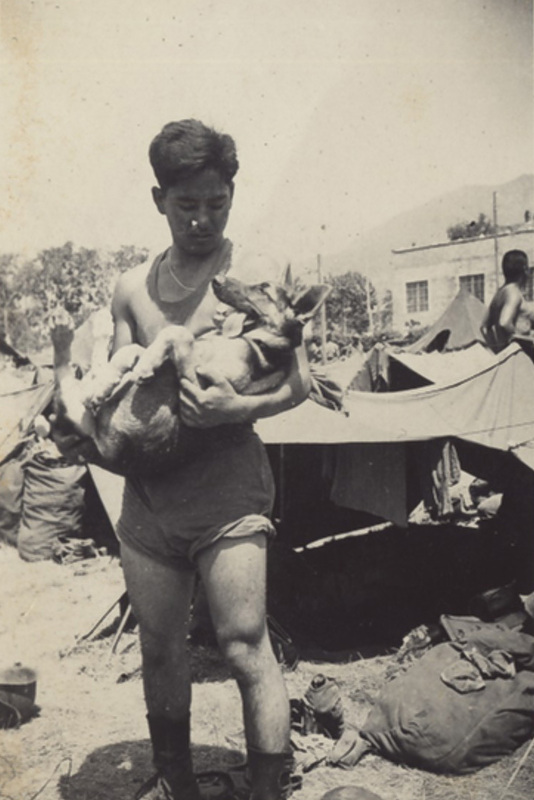 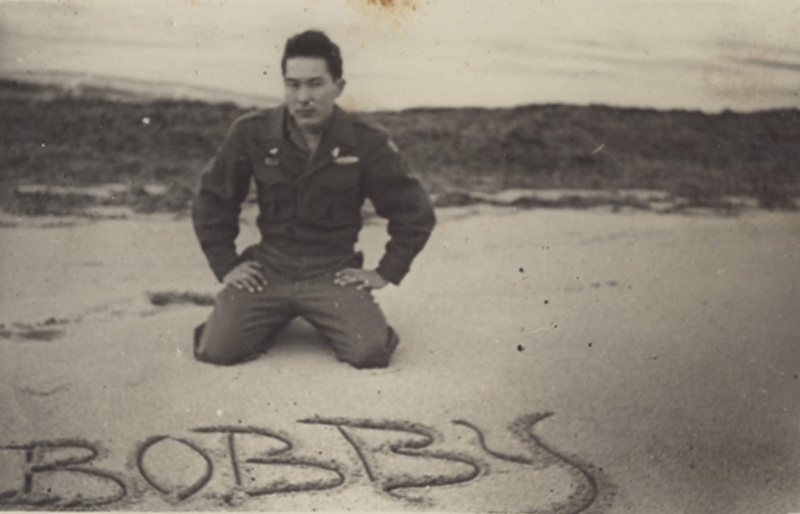 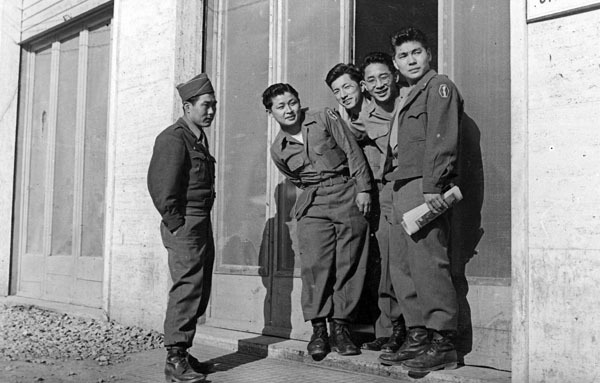 Arakaki recalled that the experienced soldiers taught him things like not to look for souvenirs when they went house-to-house to secure each area because items might be booby trapped or how to hold his rifle properly. 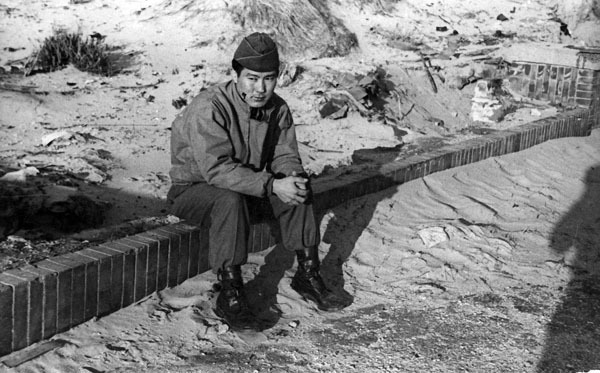 Every day the password changed so they had to remember it. 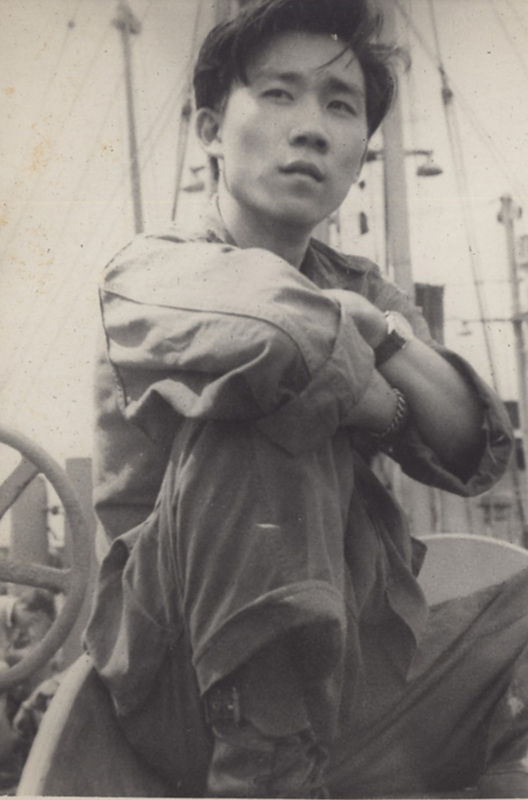 One night he and Paul Akama had to keep watch. 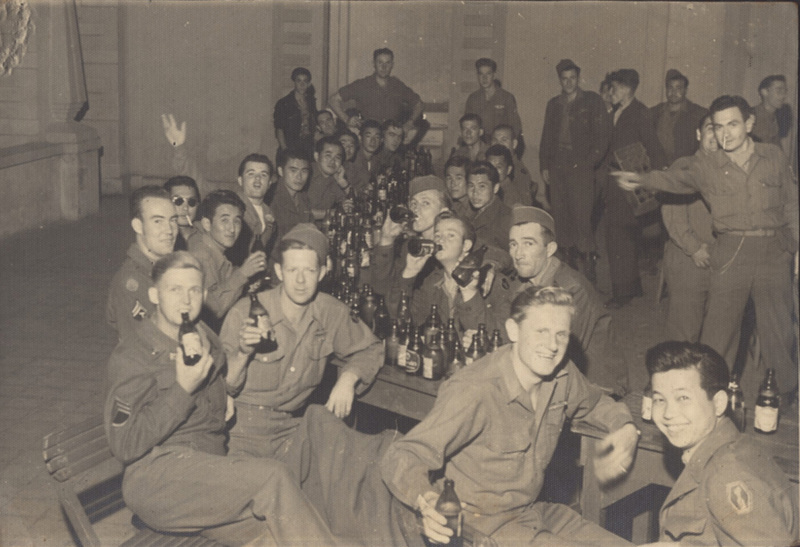 Their imaginations went wild and they kept their rifles cocked and ready all night.